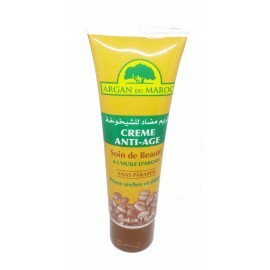 - Effective on chapped skin, burns and acne scars. 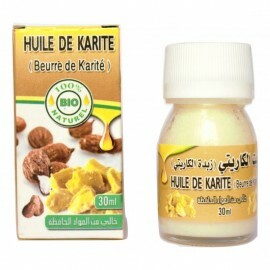 - Ideal for body massage. 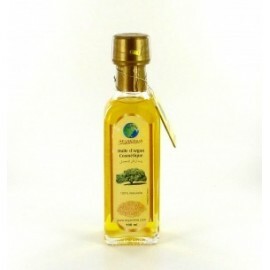 - Revitalizes dry and damaged hair.